Coffee, tea, or anything else you do not need to drink a teaspoon of mixer! 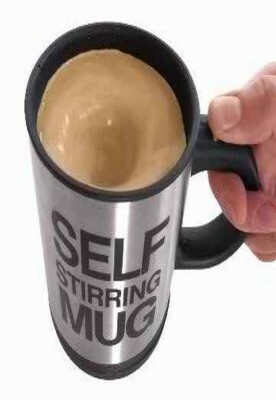 This device will automatically mix your mug SELF STIRRING any drink. You just press the button and auto handle any drink mix will be .